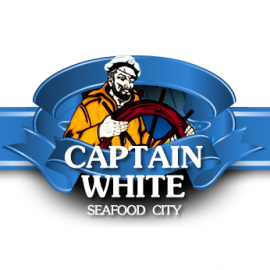 Family owned and operated since 1972, Captain White's is your source for the freshest, highest quality seafood in the DC Metropolitan area. For generations, we've sourced our seafood direct from local fishermen rather than going through wholesale markets to ensure every catch is fresh and affordable to our customers. 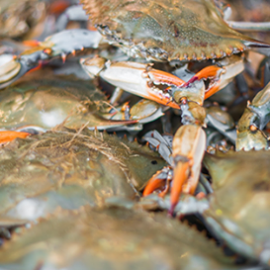 Whether you're on the hunt for crabs, lobsters, shrimp, or more, make Captain White's your first stop for the best price, quality, and customer service at the wharf.